Man Photographing Ring Bearer (8-9) And Flower Girl (6-7) - Stock Footage, Inc. Tags: celebrationevent, day, flowers, front, lifeevents, outdoors, tradition, wedding. 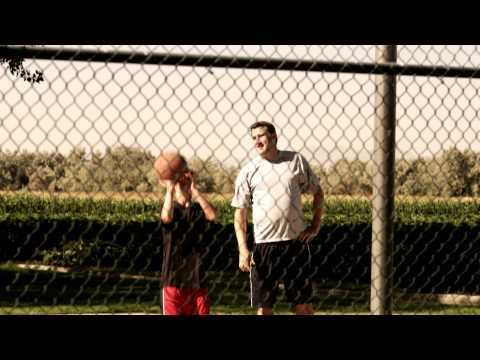 Royalty Free Stock Footage of Father playing basketball with his son in the park. Father playing basketball with his son. 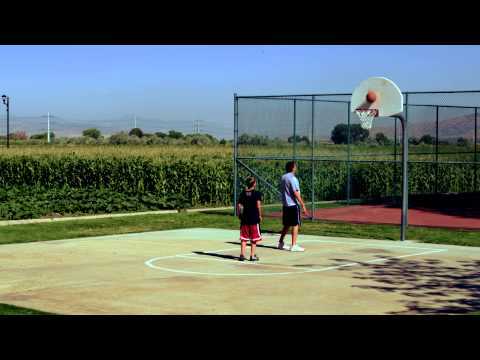 Royalty Free Stock Footage of Boy playing basketball with his dad in the park.